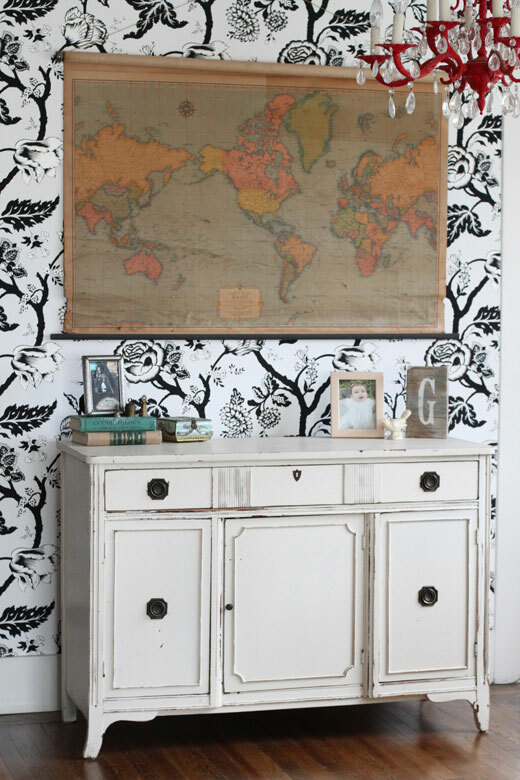 Do you have a wall in your room or living area that is in desperate need of color or a large piece of art? 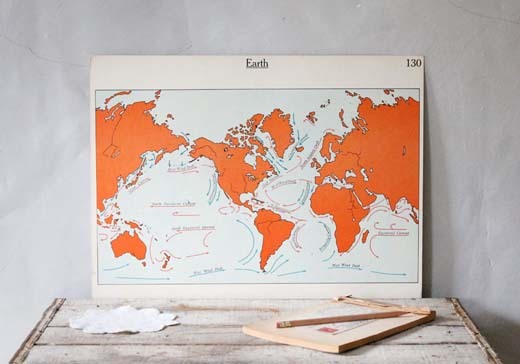 How about hanging a vintage map? I'm always changing things around in my house based on what I've found lately. 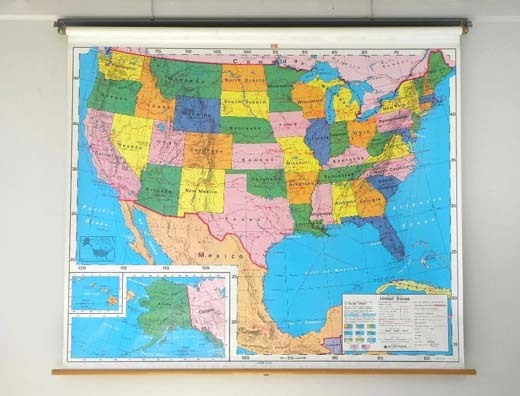 Currently, I have this map I picked up at an estate sale on the wall above my buffet. 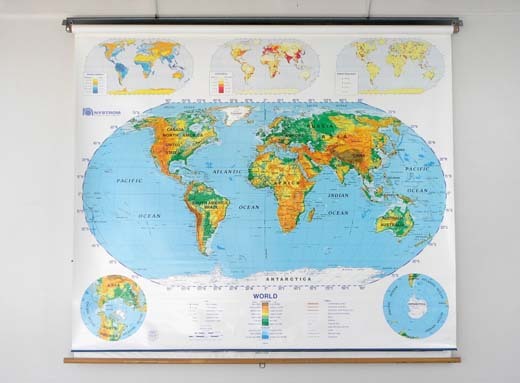 It makes for such a great conversation piece because it's pretty old, but there is no date on it, so when people come over they are always checking country names and trying to determine what year it is from. 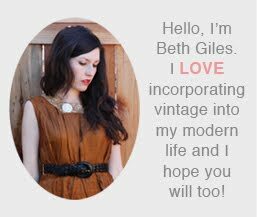 (In case you are wondering, we think we've narrowed it down to the mid-thirties). 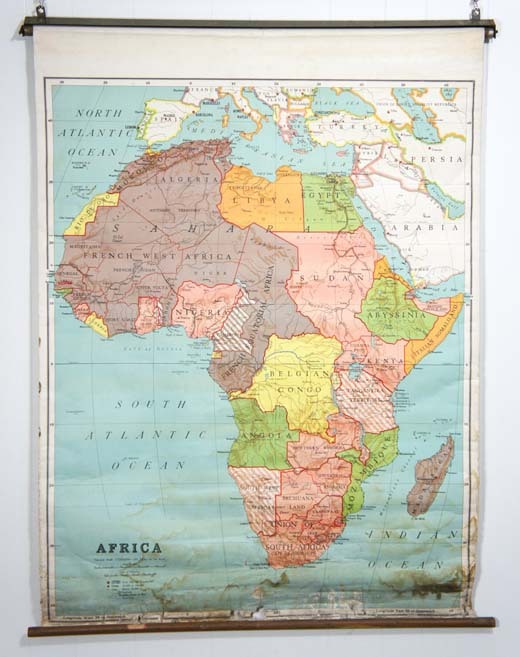 I did a little hunting and found the maps below on Etsy, however, you can search flea markets, estate sales or even Craigslist to find one of these. If these are too pricey for you, there is a great tutorial here to make your own DIY version. 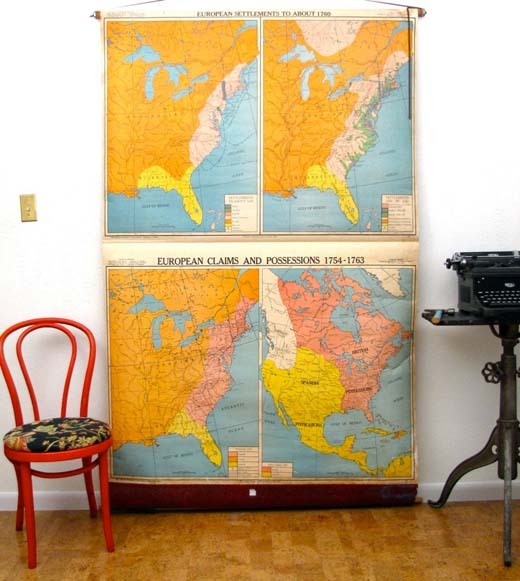 If you're interested in more inspiration on how to use a vintage map in your space, we created a pinboard here. love these! i should make one of the maps for my husband; he would love that. also, just wanted to say, it was great getting to meet you at alt! xo!